Member of National Human Rights Commission, Mohna Ansari stated that there can be reduction in violence against women if brought change in the mentality of a person. Ansari speaking on regional conference with a theme “Rights against Violence against women” on the occasion of 107th International Women’s Day on March 8 at Biratnagar organized by the National Human Rights Commission said the violence against women can be minimized in society if the false belief are erased from the mind. She added that commission prioritizes fairness and will never back out to make state accountable even though the government is formed in leadership of various political parties. 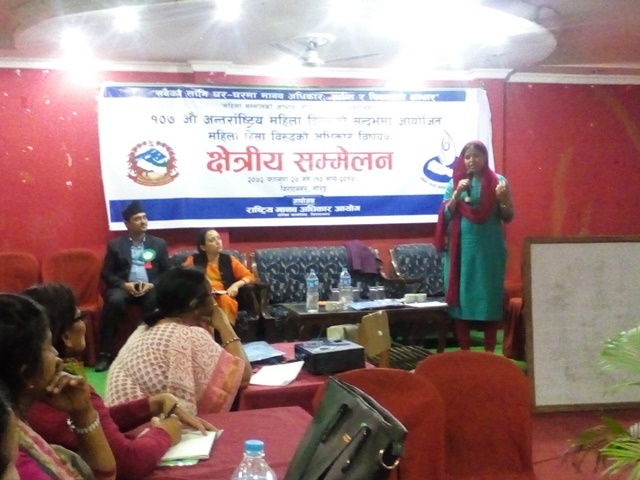 Likewise, Ramila Rai working in Taplejung Police Office policeman shared her experience about the difficulty in providing legal remedies to women who are facing domestic violence due to their weak financial situation. A victim of domestic violence who came to police station with her broken teeth refuses to lodge complaint stating that her husband alone is the earning family member. 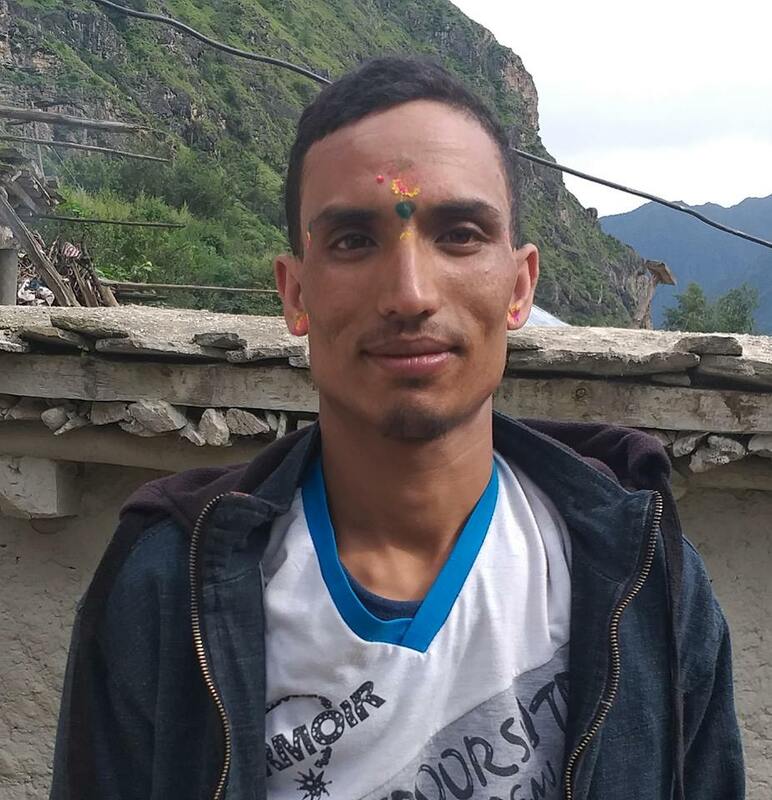 According to Chief District Officer Yagya Raj Koirala, the violence against women will not reduce until and unless women are employed and financially independent. 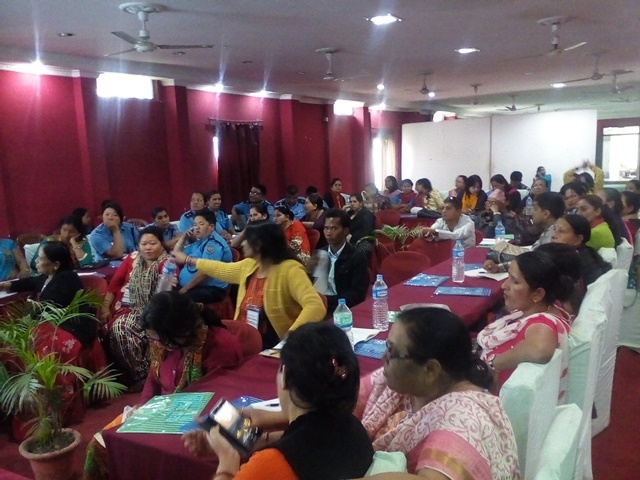 Similarly, Chief of district police, Sandip Bandari stressed in a need to work together for discouraging incidents of violence against women since more than 40 percent of women in Morang district are victimized due alchohol consumption and drug addiction.